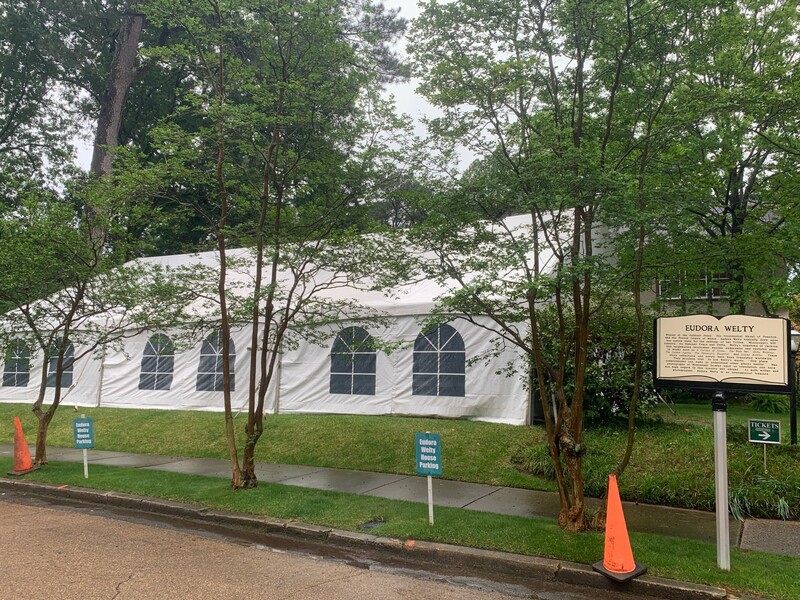 In spite of the rainy conditions today, the Welty Photographs Celebration scheduled for 4 p.m. will take place at the Welty House and Garden. We have a substantial walled tent for this special event. University Press of Mississippi staff is already on site with fun items for sale and great information for free! Sal, the neighborhood cat, is helping out. 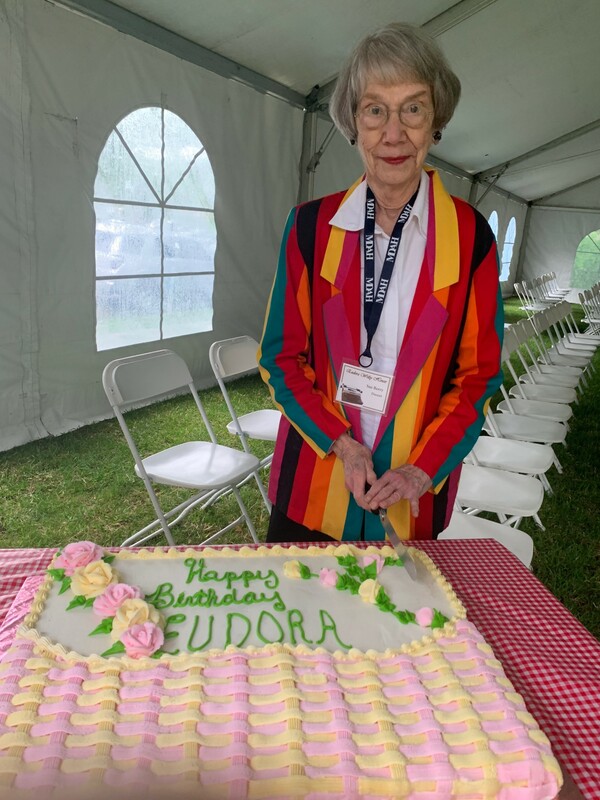 It’s Eudora’s 110th birthday, and birthday cake and lemonade are ready and waiting for you! 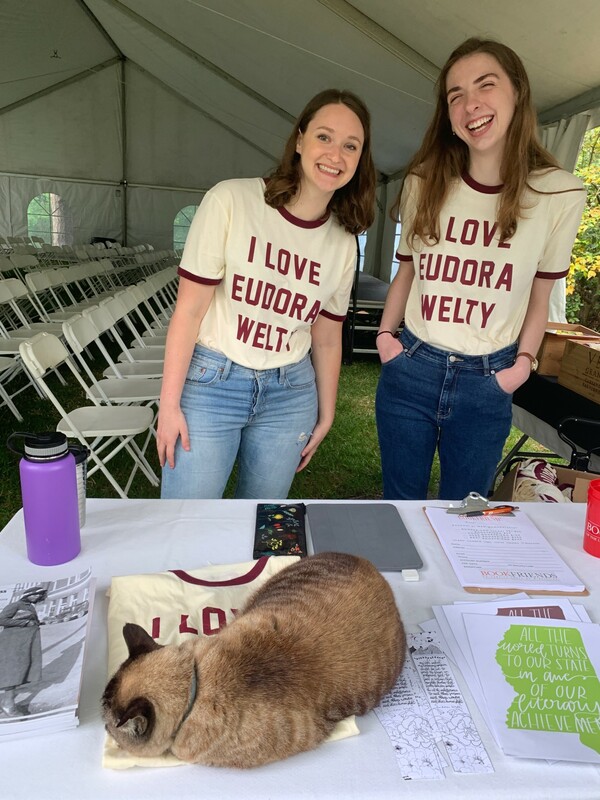 Free Welty House tours and the annual plant sale at the Eudora Welty House and Garden are underway. The last tour will begin at 11 a.m., and the plant sale will conclude at 1 p.m. 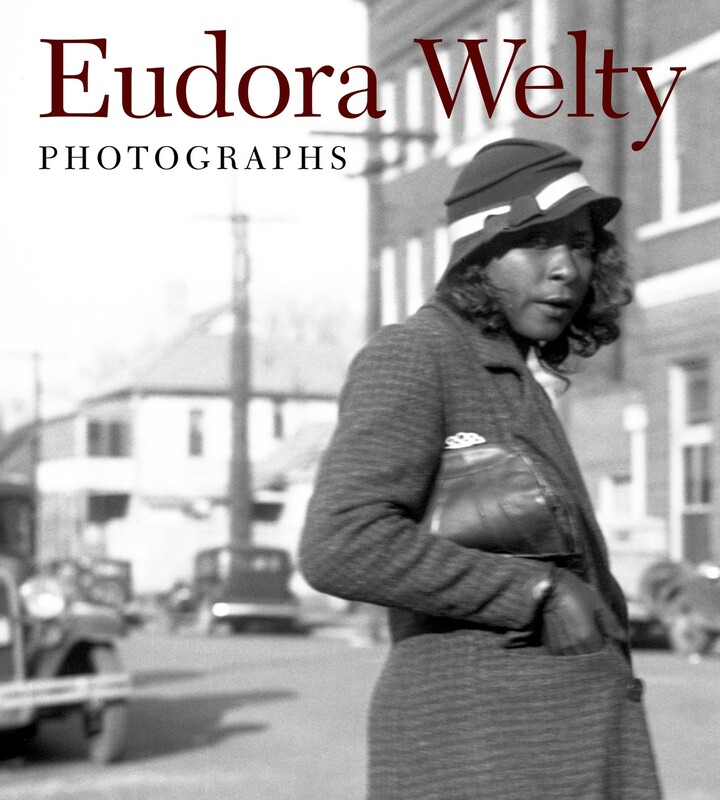 This afternoon’s program will be followed by a book sale of the new and revised edition of Photographs, the definitive book of Welty’s images. A very nice reception will follow.